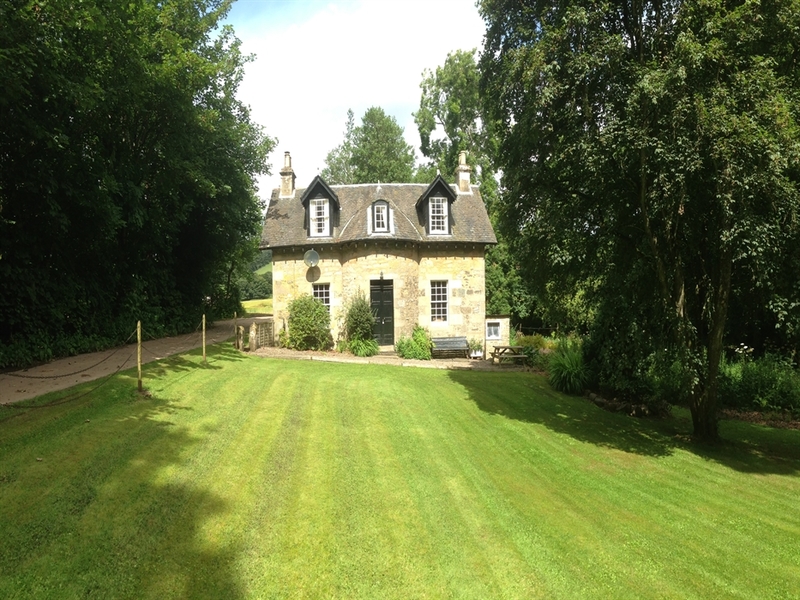 An absolutely charming stone built cottage, tucked away on Kinloss Estate, surrounded by mature trees, farmland and with its own pretty garden and stream. 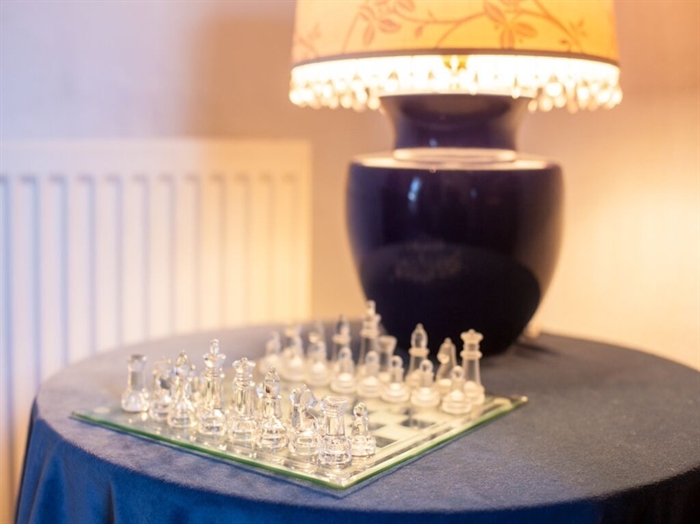 Garden Cottage is right in the heart of our country estate in Fife, about 9 miles from St Andrews and its many golf courses, and we look forward to welcoming guests to our pretty cosy cottage. The cottage is detached, two storey, and set in its own garden, with a lawn to the front, and grass to the back, with woodlands at the side. 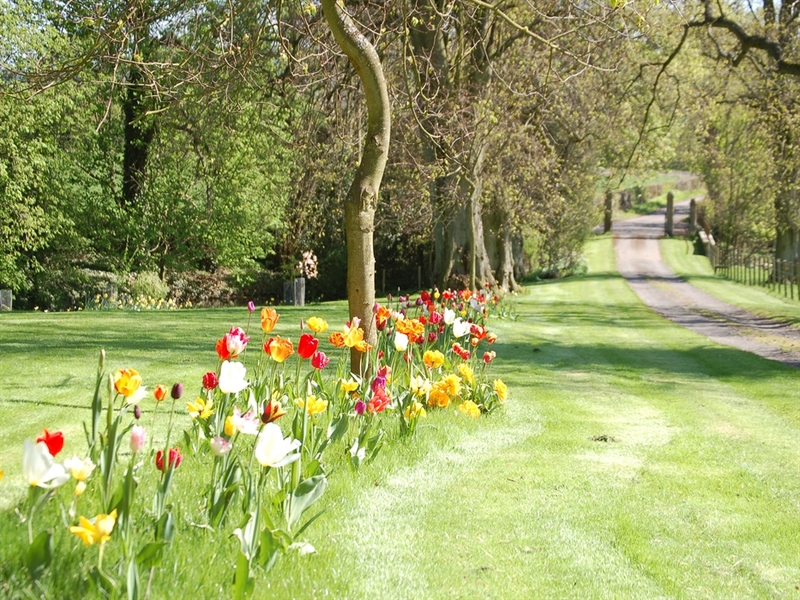 It is sits on a private road, which is only used by cottage guests, and the very occasional tractor working on the estate. It is a peaceful place, with lots of traditional charm. Inside the cottage has a sitting room, dining room, kitchen and cloakroom with toilet on the ground floor, and upstairs, there is a bathroom which has a lovely showerbath, with fixed screen and power shower, toilet and basin, as well as 2 bedrooms - one with a double bed, the other with 2 twin beds. 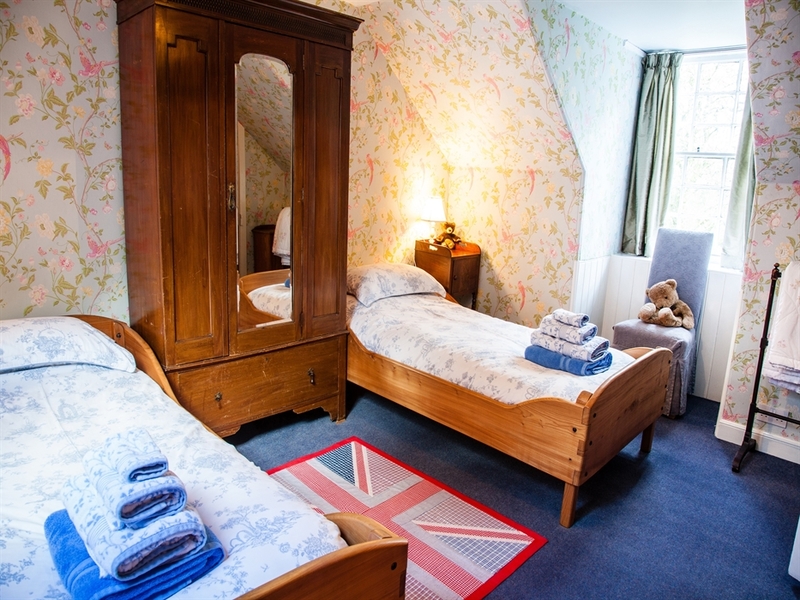 The beds are handmade by a local craftsman, from our own timber, and are made up with comfy toppers and cosy duvets. 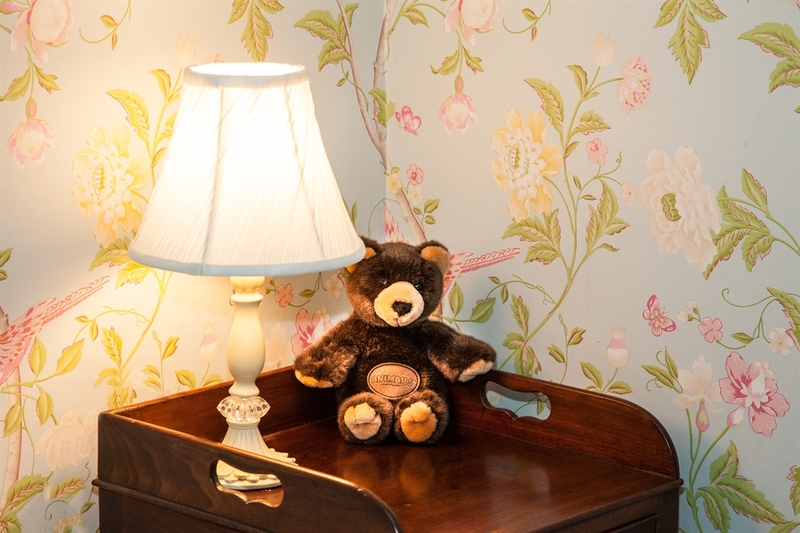 There is also a full size cot, and we are happy to supply bed linen and towels for your baby. 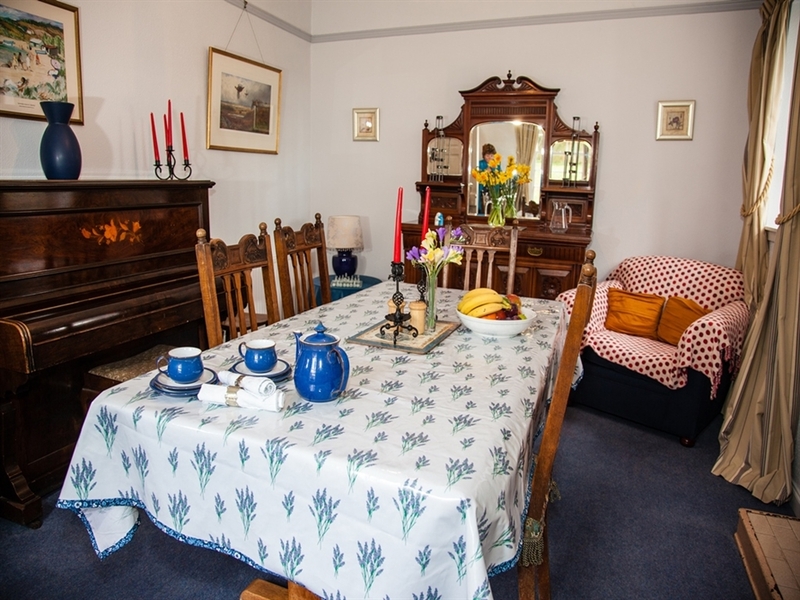 The sitting room is comfortable and well equipped, with an open fire for the chillier times of year, or even just for the fun of having a crackling log fire burning in the evening. 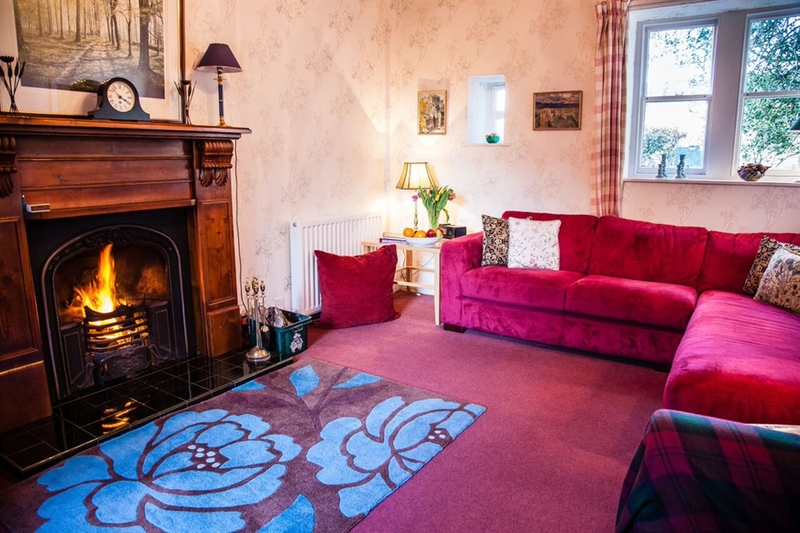 The sitting room has 2 big sofas, lots of cushions, and free-sat television. There is also a DVD player and ipod docking station with radio. 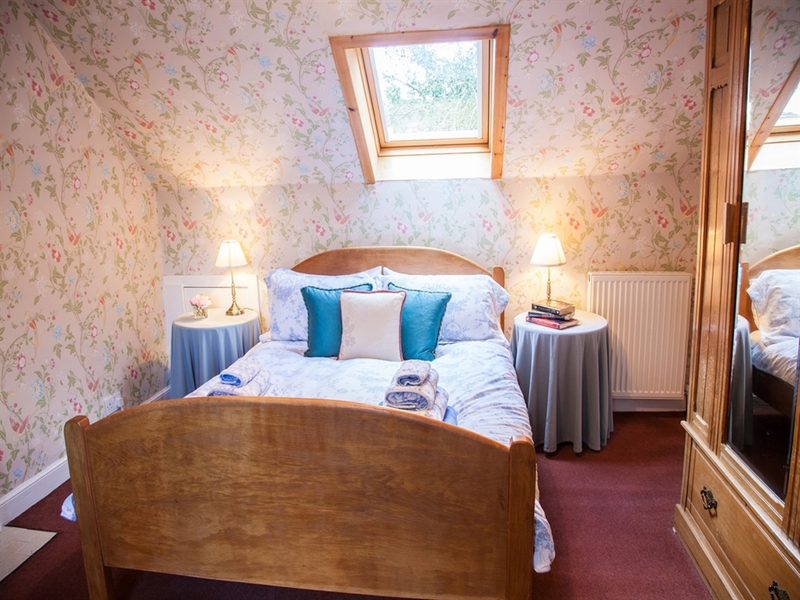 The cottage has full central heating, and heating is included at certain times of year. Please ask for details. The dining room can easily accommodate 4 or even 6 at the table. 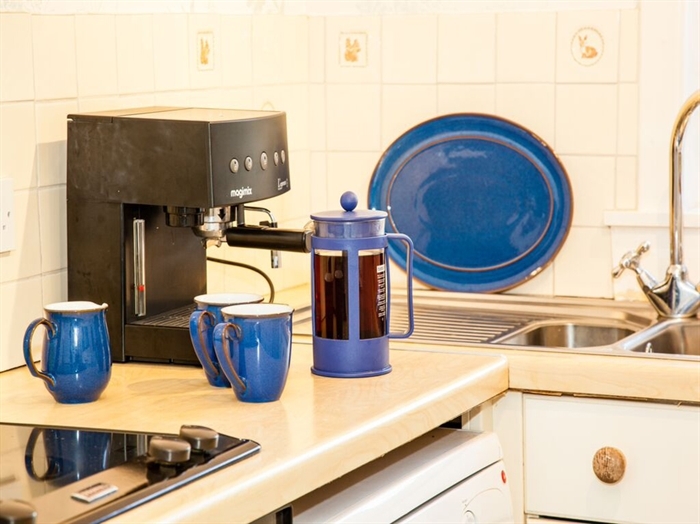 The kitchen is fully equipped with an electric cooker with oven and hob, fridge, freezer, dishwasher, washing machine/tumble dryer and microwave. Outside the garden is stocked with flowers and herbs. The woodland and adjacent stream are often visited by deer, especially in the early morning, and as the kitchen overlooks the woods, you might be lucky enough to see a deer while you make your morning tea. In front of the cottage, in an open grassy area, is our duck pond, which has many wild ducks. In the spring, there are many ducklings, swimming in line behind their mothers. We are regularly visited by Harry the Heron, and very occasionally, by otters. 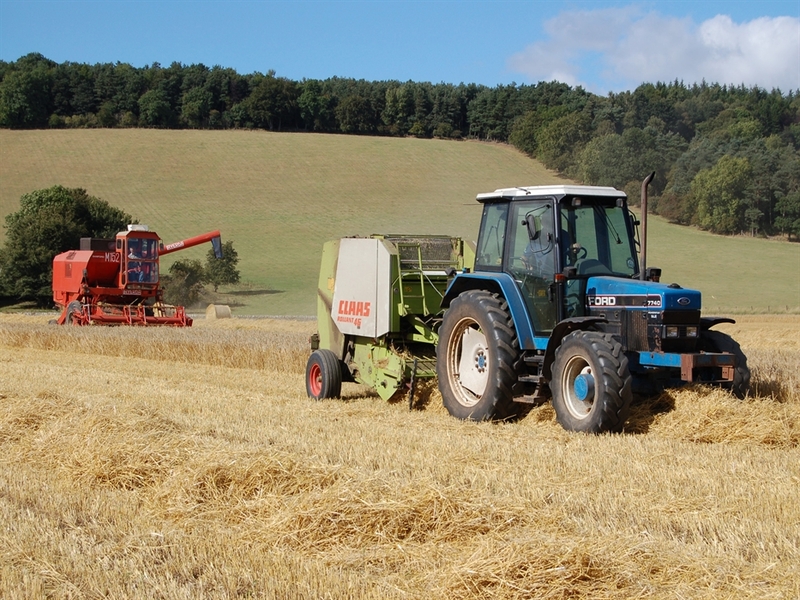 In May, we host the Fife Agricultural Show in some of our fields. 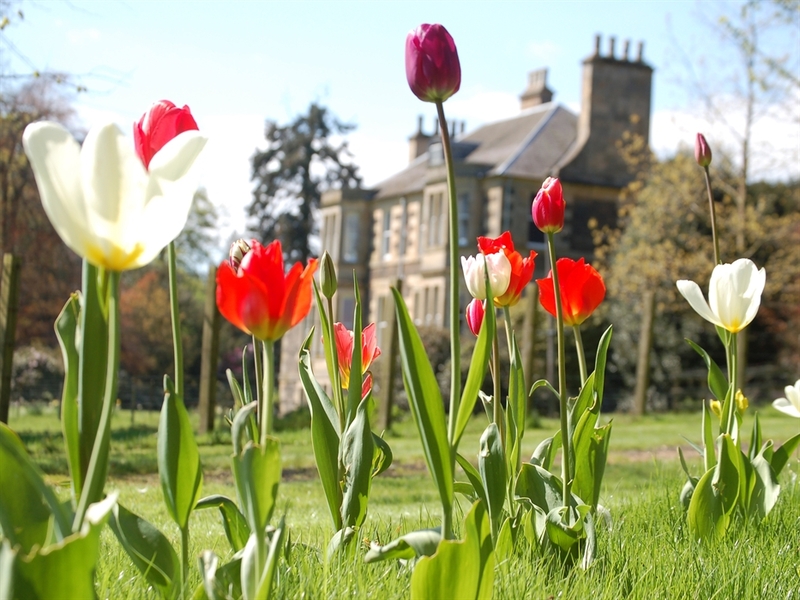 This is far enough away from the cottage that you will hardly notice it, but if you want to visit, there is lots to see and do, with show jumping, cattle, sheep and horse shows, as well as all sorts of traditional Scottish exhibitions and displays. 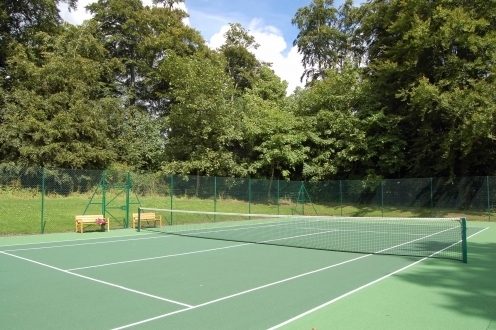 On the Estate, about 100 yards from the cottage, is our tennis court, and guests are welcome to use it by arrangement. If you don't have room in your luggage to bring rackets, just let us know, and we'll provide some. 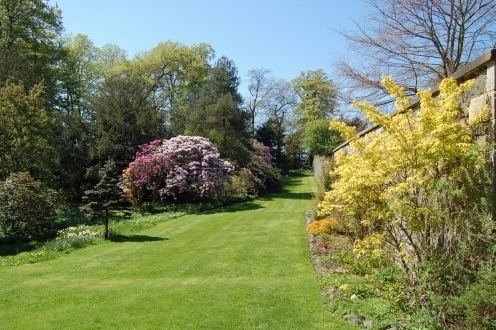 Further afield, there is so much to see and explore in Fife. The Open Golf comes to St Andrews regularly, and in 2018 it comes to Carnoustie, which is roughly an hour from the cottage. St Andrews itself has much to see, from St Rules Tower, the Castle and the other historic areas. On the Fife Coast, there are the pretty East Neuk villages, such as Anstruther, and Pittenweem, and the Pittenweem Art Festival is not to be missed. The beach and forest at Tentsmuir is well worth a visit. Even in high summer the long white beaches are clean and quiet, and seals can often be seen basking in the sun ( the sun does actually shine quite a lot in Scotland - contrary to common belief!!). Edinburgh is only an hour away by train or car, with the Edinburgh Festival in August,and so many sights and shops to see and visit. 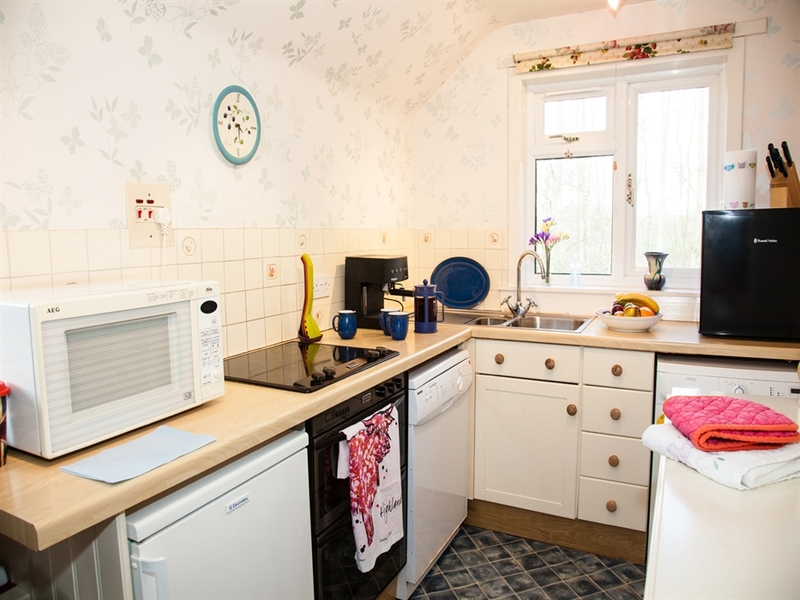 The cottage has free unlimited BT Infinity wi-fi internet for guests to use. 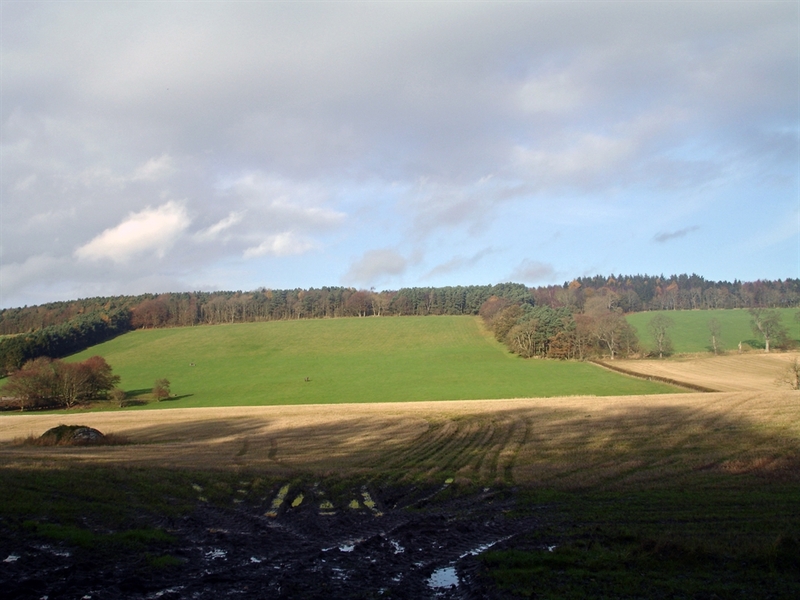 It is about 9 miles from St Andrews, and so is perfect for golfers, or for visitors to the University. 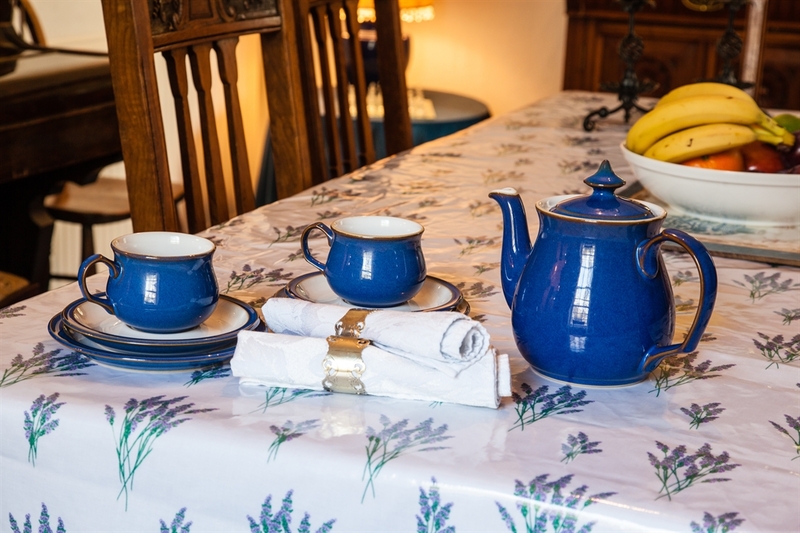 It really is our pleasure to welcome you to Garden Cottage, and we will do our best to make your stay in Fife a happy memorable one. We look forward to hearing from you! Entrance hall, sitting room with open fire, dining room, WC with WHB, kitchen with pantry off. 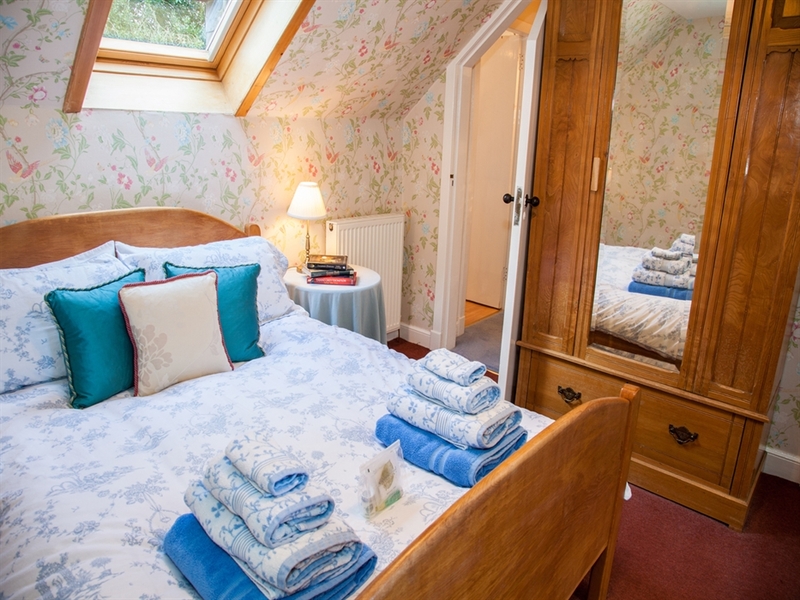 Double bedroom, twin bedroom, bathroom with bath, shower over bath, WC and WHB. Zbed most suitable for a child available to hire £30. All day heating is available, by arrangement, for an additional cost.